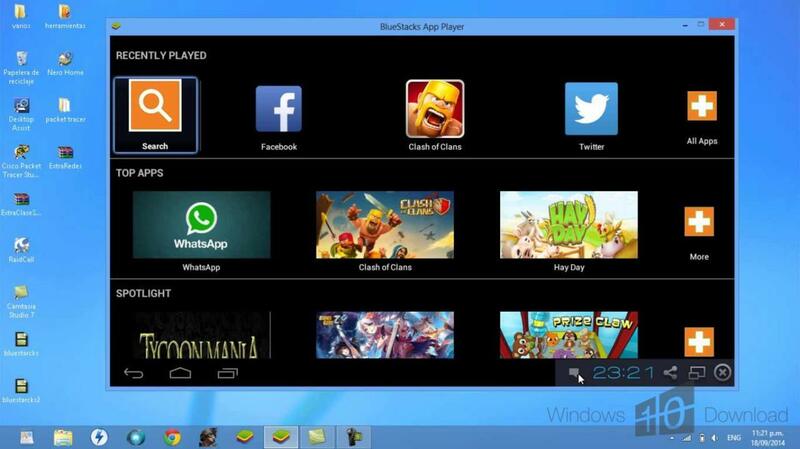 This software allows Windows 7-based PCs and tablets to run Android apps within the Windows environment without having to install the Android SDK or modify the original software. 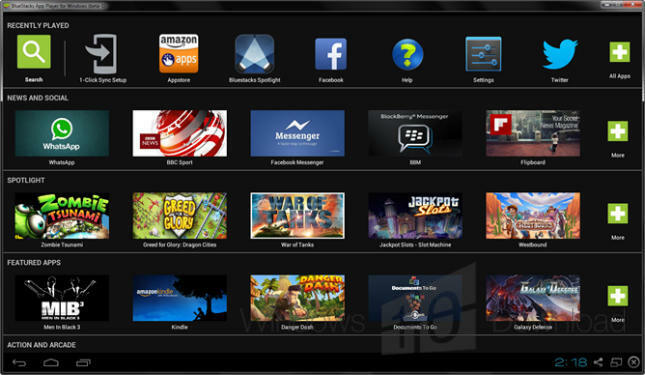 The App Player also allows PCs and tablets to install apps synced from an Android device thanks to the company's Android-based Cloud Connect technology. 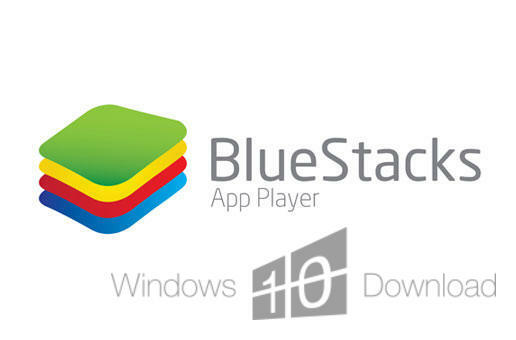 Users simply need to download and install the free App Player to the PC, and the free Cloud Connect app to an Android device. 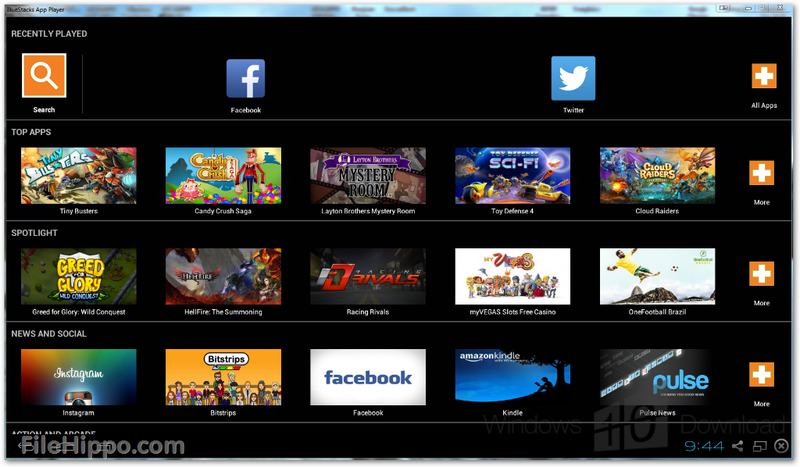 The apps that came pre-installed can be run full-screen or in a window. Naturally because they're designed for a touch interface, users might want to use a touch-based all-in-one Windows 7 PC, a laptop with a multi-touch pad or tablet, yet they're still functional when using the standard mouse and keyboard. # Run 10 pre-loaded apps "out of the box"